Roll up, roll up for the future of flexible LED lighting! We’ve offered flexible LED fixtures for a while. 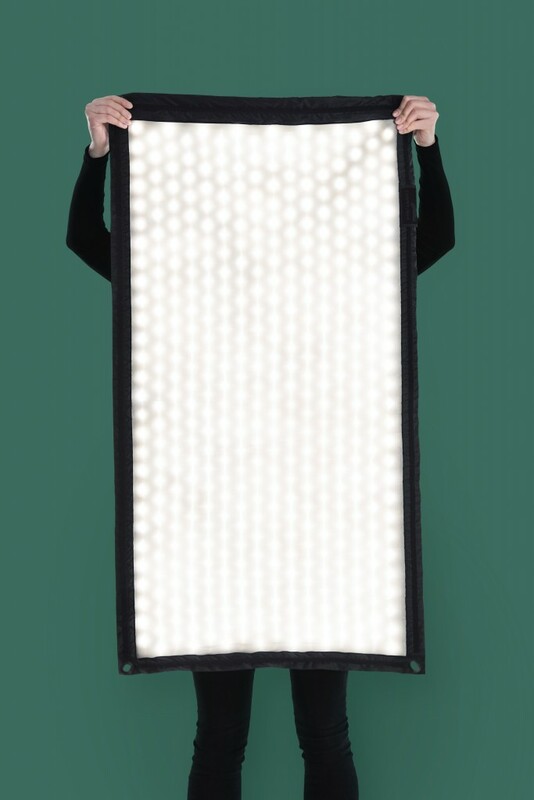 But now Carpetlight have changed the game with a set of foldable, twistable, go anywhere lights. The CL42 is the medium fixture. It weighs only 850grams, but still gives you over 12200 lumens. The LEDs on these lights are sewn in position with high tensile threads that are much more flexible than the copper wires other products use. They are then covered with a tough diffusion layer that delivers soft, even light. 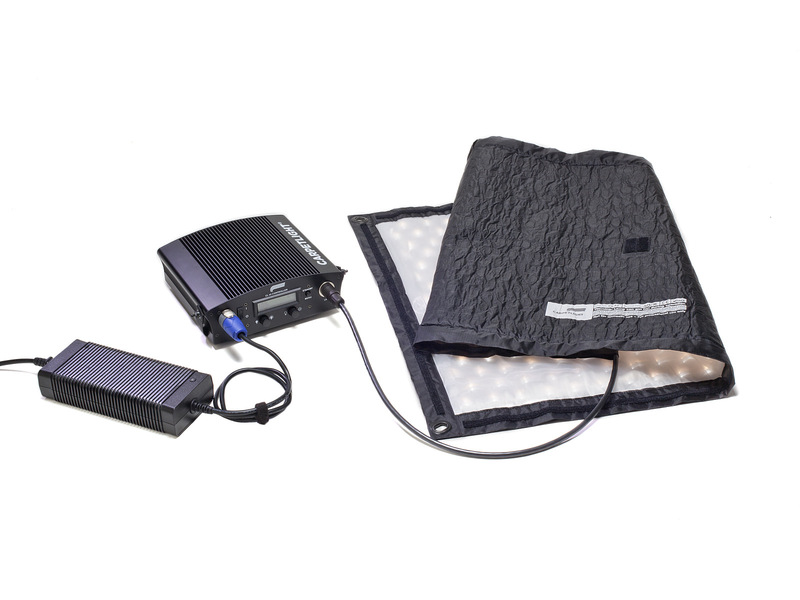 Then this LED sandwich is backed by super-strong, waterproof and rip-proof fabric, as used in parachutes! Every one of these lights is handmade in Germany. You can do some pretty clever things with the CL42 and it’s smaller cousin, the Carpetino. Twist it around a stand or pole, velcro it to the ceiling, hang it out a window if you want to. These lights offer so many creative possibilities but we wouldn’t have chosen them as #newgreenkit if they weren’t also a really reliable, high performance low-energy light. Fully tuneable, dimmable and delivering a CRI of 96 these lights are more than up to the daily challenge. Use the foldable frame and the snapgrid supplied to turn this into a really useful LED panel. 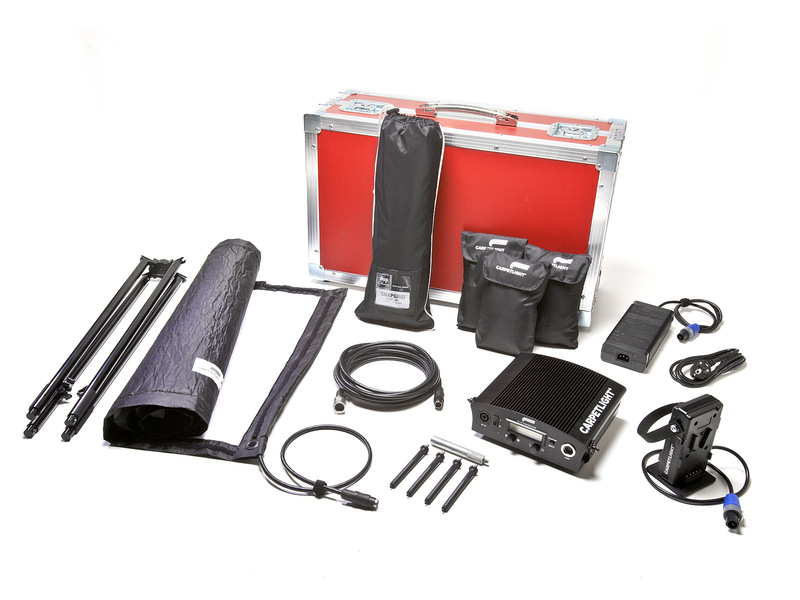 As you’d expect from Carpetlight, you get a full range of accessories with the CL42 all neatly stored in a robust and eye-catching red case . 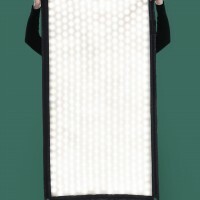 The snapgrid is from DOP Choice, the Rolls Royce of accessories. 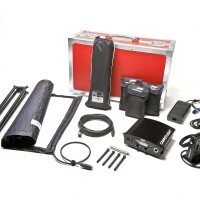 The kit also includes a softbox, folding frame, skirt and harness. 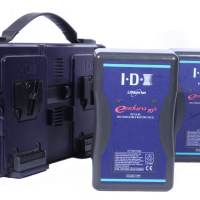 There’s a separate battery plate for a Vlok battery and a dimmer control. The CL42 is really quick to set up, and derigs in seconds. CL42 – Carpet Light Downloads. 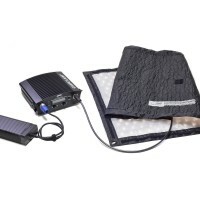 thanks for forwarding on information about the CL42 – Carpet Light.